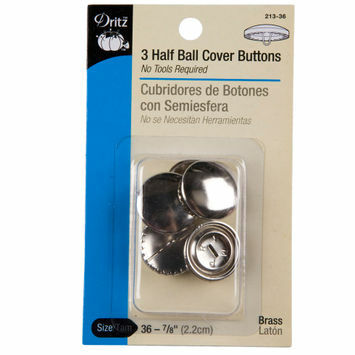 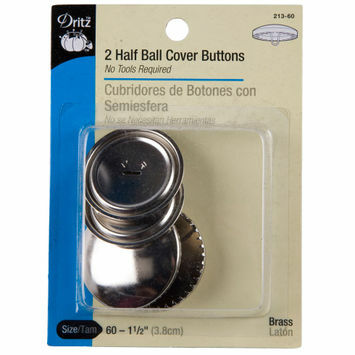 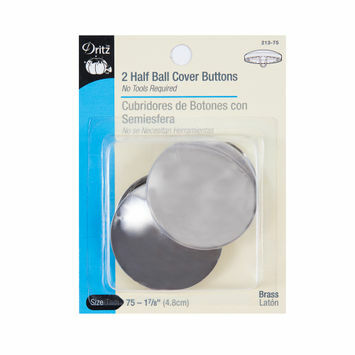 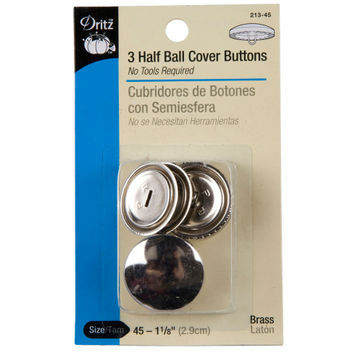 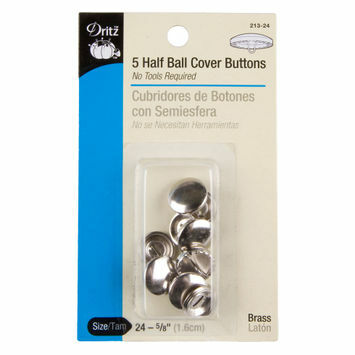 Half ball buttons are dome-shaped buttons that are usually made of brass or some other metal, and often come covered with fabric. 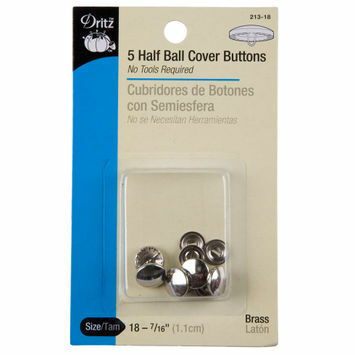 They have a wide range of uses including jackets, sweaters, and tops, but also DIY craft and home projects. 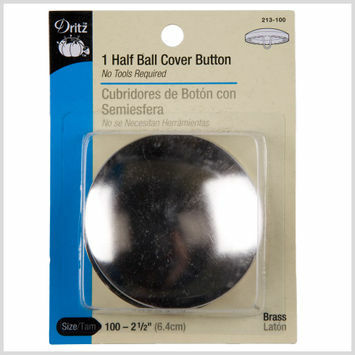 Stock up on your half balls with Mood today!